The super-rich do not invest in the stock market. They understand that no one makes money in Stocks and Bonds. Instead these ultra-rich families have used the same strategy for many generations. This strategy is what allows them to build and maintain their wealth and this is also why they have become known as the 1%. They control most of the world’s wealth. 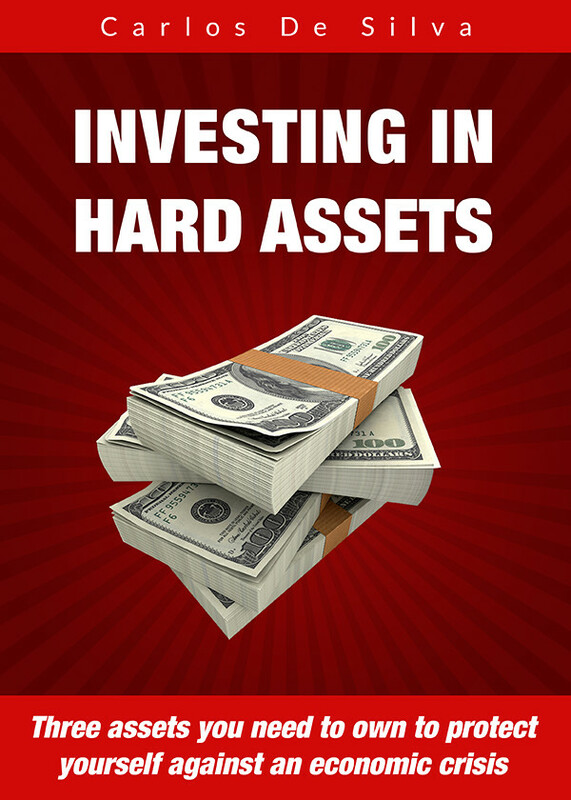 This book will make you re-examine the way you invest your money and where to put your money to work for you to get much higher returns than what banks and most financial institutions are offering today. Enter the email where you want your FREE book sent.